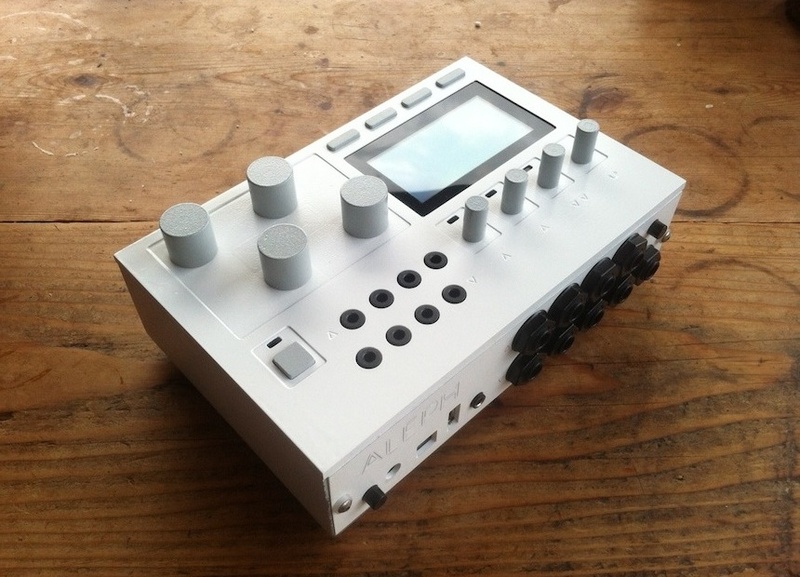 Ezra Buchla (son of Donald) and Brian Crabtree of Monome have made a Linux based open source device for „everything“ called Aleph. 100 will be made – it will be $1.4k – and it has 4 CV outputs as well. -> Forum • Aleph Crabtree/Buchla.